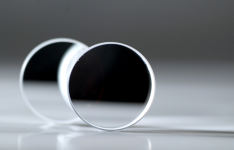 Antireflection coatings (AR) are used to reduce the Fresnel reflectance of optical components. 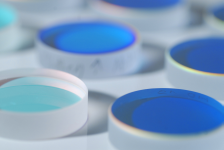 In imaging systems, AR coatings improve the efficiency because they provide less light lost. In complex optical systems, the reduction in reflections also improves the contrast of the image by elimination of stray light. It follows from the theory that, at normal angle of incidence and at oblique incidence case (s-polarization), two-component AR designs with the highest and lowest available refractive indices form an optimal class of AR designs. Residual reflectance of broadband AR coatings is decreasing with increase of optical thickness of the coating and with growing the number of layers. 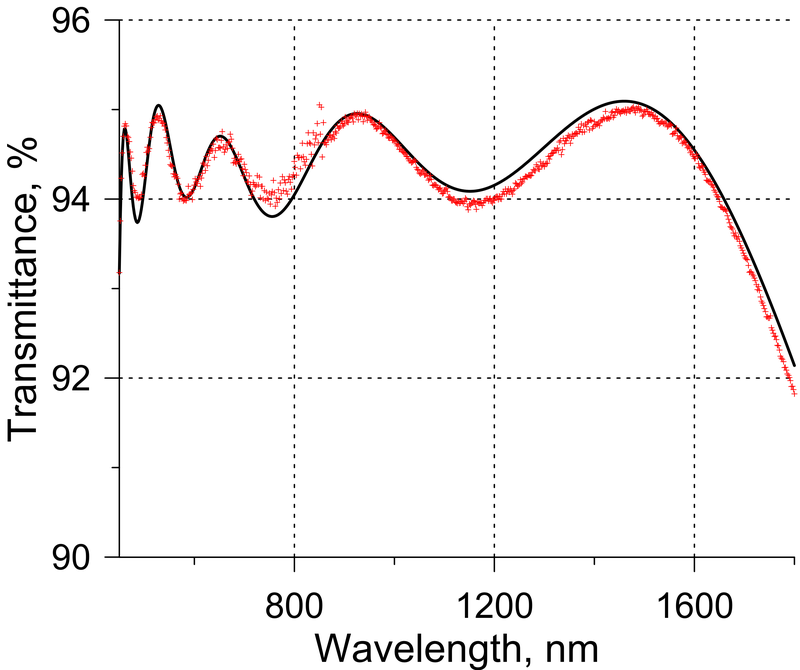 At the same time, there is a lower limit of the residual reflectance. It has been shown that there exists the minimum achievable residual reflectance of broadband AR coatings. Ratio between substrate refractive index and refractive index of the incidence medium. You can estimate residual reflectance for your design problem here. 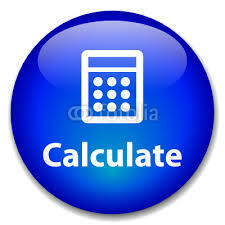 This formula gives accurate estimations for broadband AR design problems when relative width of AR range is more than 2. The simplest AR coating contains 10 layers and achieves reflectance equal to 1.6%. This coating was produced at Helios deposition plant. See comparison of the theoretical and experimental data at this picture. The substrate is covered from one side. T. Amotchkina, M. Trubetskov, V. Pervak, and A. Tikhonravov. 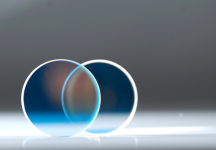 "Design, production and reverse engineering of two-octave antireflection coatings," Appl. Opt. 50, 6468-6475 (2011).